In Africa, the majority of countries spend 0 per cent of GDP on long-term care – but even in Europe, spending on long-term care ony constituted around 2% of GDP. 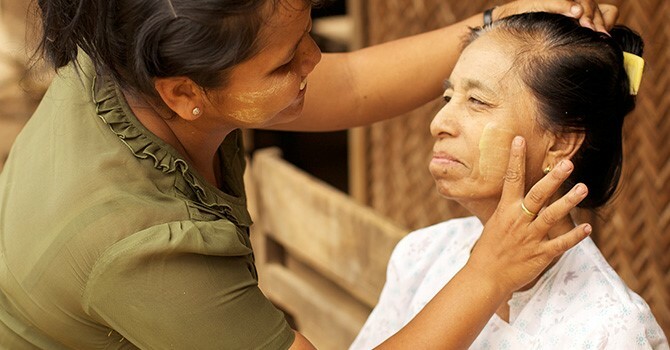 It also reveals that closing employment gaps and providing universal long-term care coverage would not only respect the rights of both older people and their caregivers, but also create millions of jobs, particularly for women and in rural areas, providing a boost to national economies. Daw San visits Daw Tin a few times a month, she helps relieve her aches and pains through physio. As the global population of older people grows, the need to provide adequate long-term care is becoming ever more important. 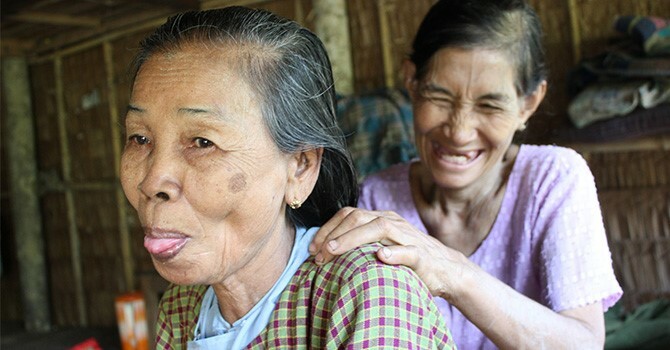 Our own report, Facing the Facts, explores the challenges surrounding caring for ageing populations in Asia, where over 87% of rural older people expressed a preference for ageing at home. In this case, a critical problem to address is how to expand and enhance care that is provided within communities, which is far less costly than institutionalised responses. “With commitment and innovation, solutions to meeting the care challenge are within the grasp of every developing nation, and we will all, the aged and the ageing, reap the benefits.”-Eduardo Klien, East Asia/Pacific Regional Director for HelpAge International. Understanding the diverse needs of older people, support for carers and linking care with existing health and social structures will help us to meeting the challenge of providing universal long-term care access. 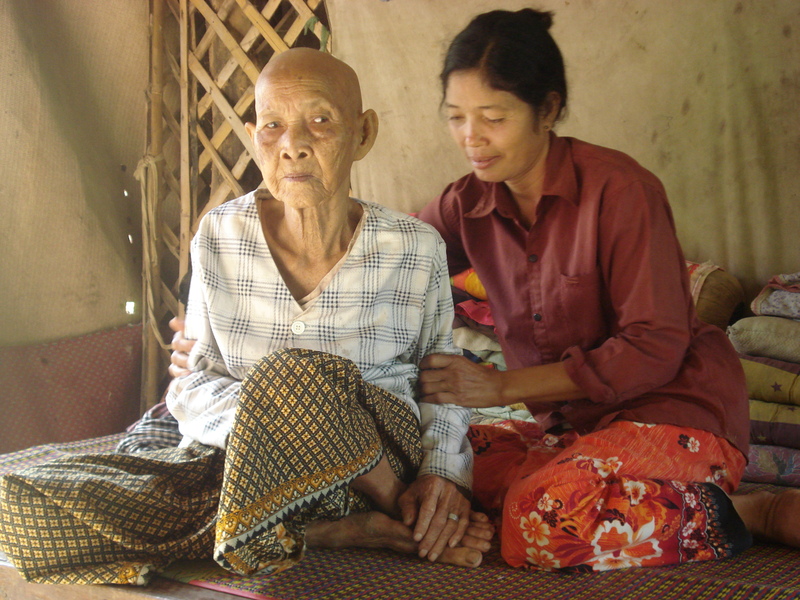 Bou Phann, 85, felt lonely and worried before a home care volunteer began visiting her.